We wanted our name to reflect the fact that our ferments are plant based products and we also wanted a reference to our Australian heritage. 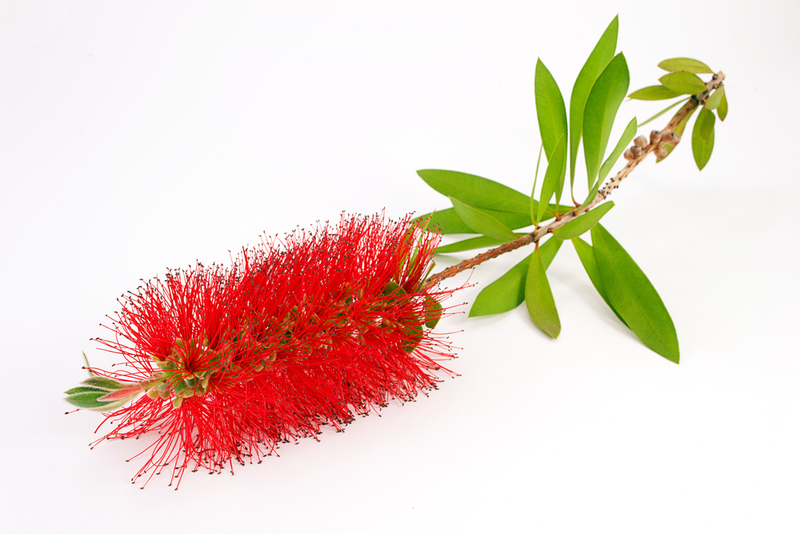 The Bottlebrush is a beautiful bright flowering tree that’s native to Australia. Another cool fact about this plant is that it grew in the home gardens of both founders Ben & Hesh, despite the fact that they lived on opposite sides of the country, some 2,500 miles apart. Testament to the adaptability and resilience of this amazing little flower.